Mike Gracik's article on “Worker Classification Woes” that discusses the Tax Court memo Kurek v. Commissioner was published in the September issue of Construction Business Owner. 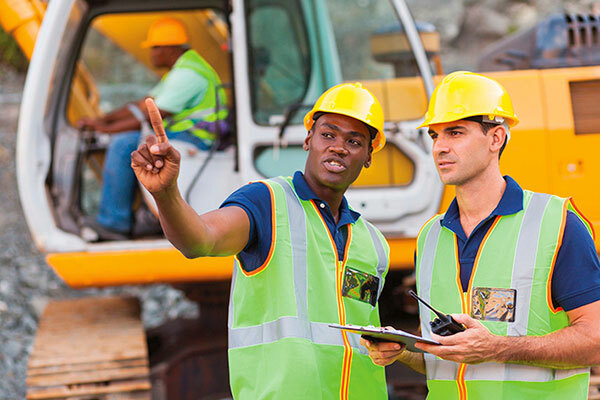 Under increased scrutiny by the IRS, construction companies must firmly solidify independent contractor agreements. Access the full article here.